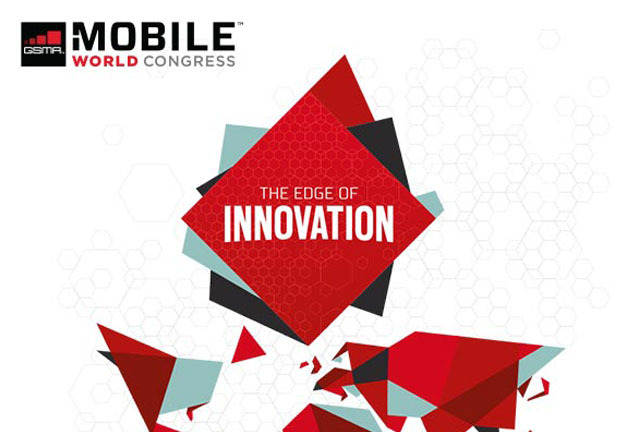 Held between the 2nd and 5th of March in Barcelona, this year’s edition of Mobile World Congress promises to unite industry leaders, visionaries and innovators as they set the trends that will shape the mobile industry in the years to come. If you would like to connect with us during the Congress, we would be delighted to set aside some time with you to discuss our International Messaging Gateway and Number Validation Services. Alternatively, you can pop by stand 7K65 to learn about how our services bridge the gap between you and your customers by using SMS as your preferred channel of reliable communication. Learn more about what Fortytwo Telecom has to offer by reserving some time with one of our specialists who will be attending MWC. Send an email to sales@fortytwotele.com and we will get back to you with available time slots.